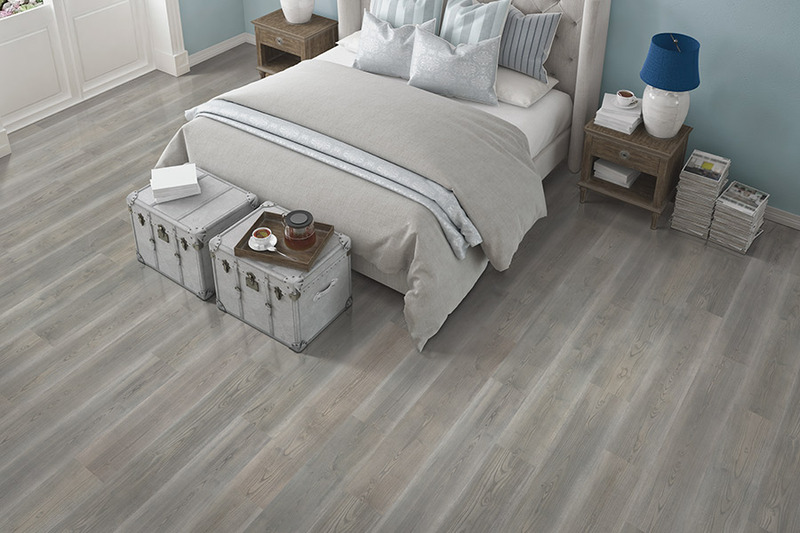 If you are looking for attractive, affordable, and durable flooring, then you should look at laminate flooring. There are a variety of benefits that you get from laminate floors. 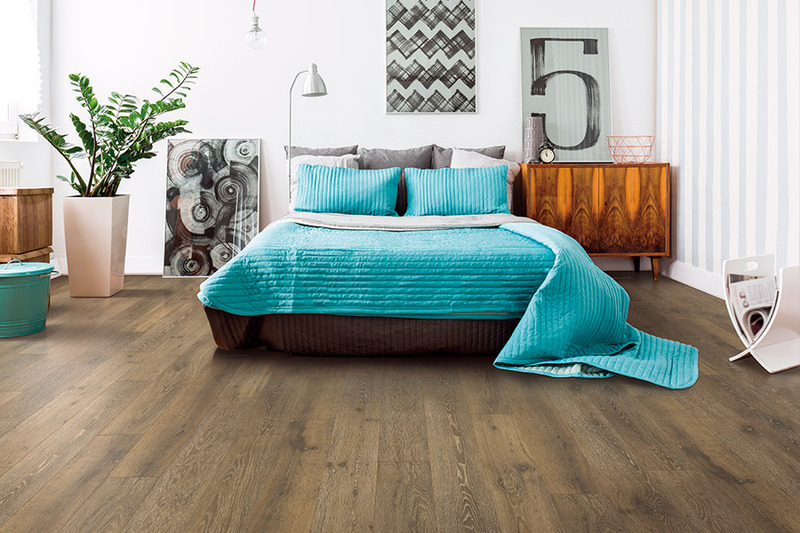 At Wall-to-Wall Floor Covering, we carry some of the finest names in laminate, and we offer them to our customers are prices that are very affordable. What is laminate flooring and why should I buy it? As mentioned above, laminate is both durable and beautiful. These qualities come about because of the manner in which these flooring systems are constructed. Laminate is made by compressing layers of durable materials together, securing each layer tightly, and then topping the layers with a high-quality color, or theme, layer and a final protective layer that resists scuffing, scratching, denting, and water penetration.Because laminate is so durable and tough, it is the perfect choice for homes with kids or pets. It is also a very good option for businesses that have moderate levels of foot traffic. Our customers love the huge array of colors, patterns, and themes that are available. For instance, you can find options that mimic hardwoods to a very high degree of accuracy. This means that you can have the elegance and richness of hardwood flooring for a fraction of the cost. This is also true for those who would have the beauty of natural stone tile. 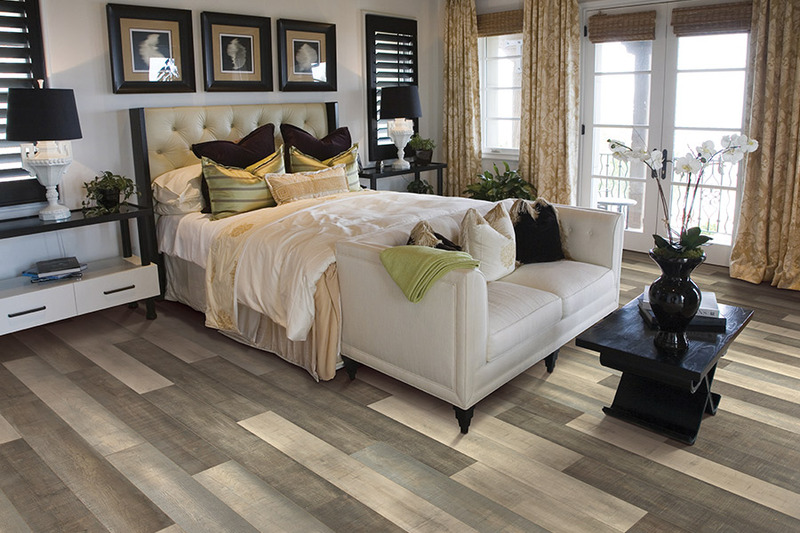 Laminate is also available in colors and patterns that are sure to thrill and please. 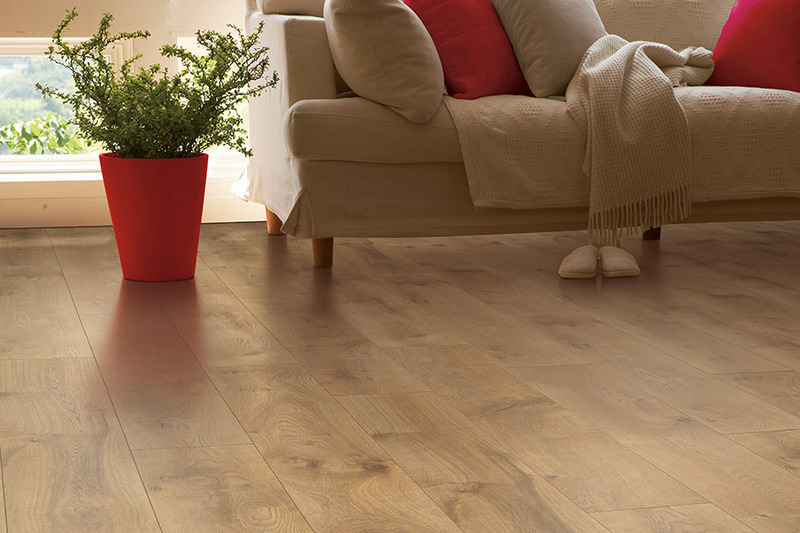 We carry the best names in laminate flooring. You will find top-quality products from Armstrong, Mohawk, and Mannington. Not only do these companies produce some of the best in flooring systems, but they also offer you the best in product warranties. When you invest in these flooring systems, you can be assured that you are getting the highest quality on the market today. When you buy from Wall-to-Wall Floor Covering, we can install your new flooring to very high standards. 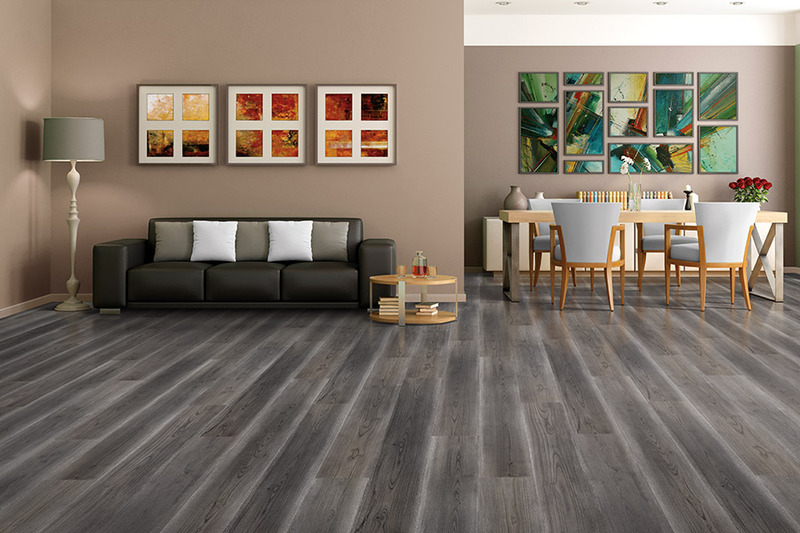 We know that your purchase is only the first step, and professional installation is crucial to your overall satisfaction.If you are thinking of new flooring, consider laminate flooring. The list of benefits that you get with these flooring systems is long. Why not come by our showroom in Ronks, PA and see the wonderful options we have available for you? We also serve the areas of Lancaster, York, Chester, Berks, and Harrisburg, PA. 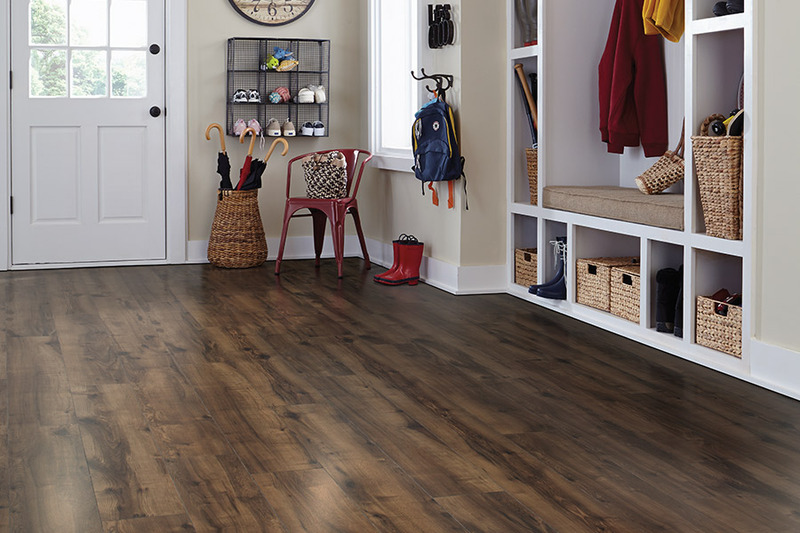 When you need the best in laminate flooring, visit with Wall-to-Wall Floor Covering.